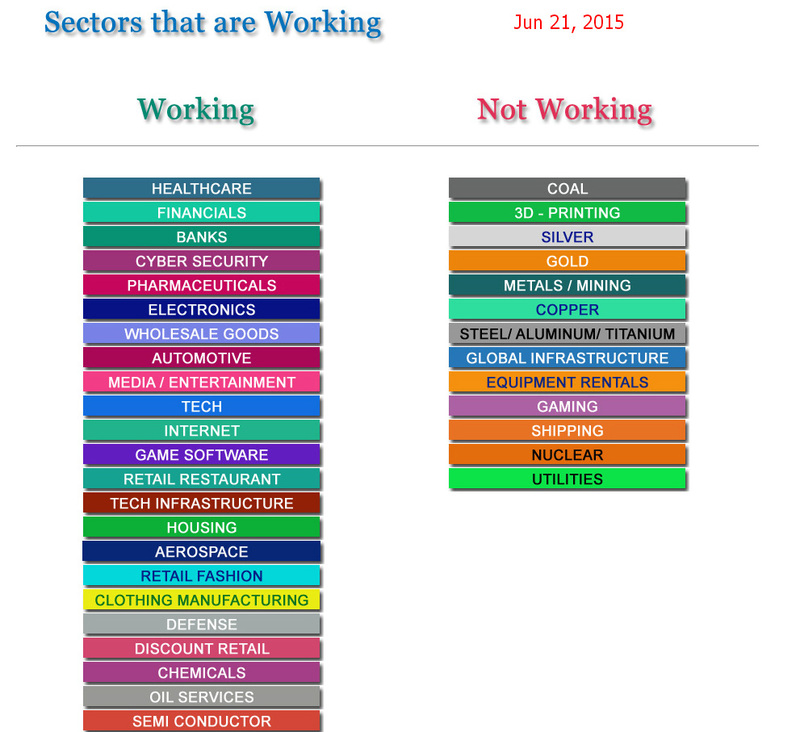 This report comes out once a week and is a visual view of the market sectors that are currently working. 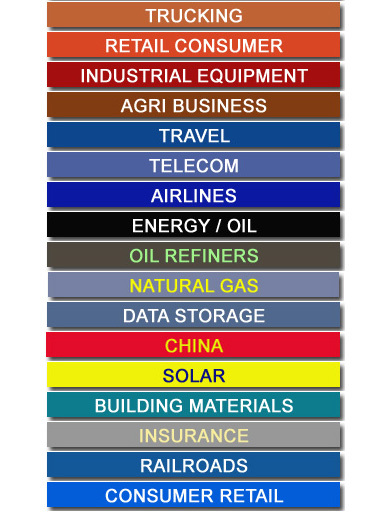 These are the industry sectors that Wall Street or the large money funds are currently accumulating (buying). The sectors are also listed in order of strength with those that are really doing well at the top of the list. The report also lists sectors that are not working at all … here money is either flowing out of these sectors or the money funds are not buying these stocks right now. We use this report to show us where we should be looking to put our money in the short run; usually in the top five or ten sectors. The OptionsWest Trading Service manages two trading accounts as examples for our clients, the Blue Sky Account, and the EquiFund. Each trade and position move in both accounts is shared via timely email alerts, daily email reports, and access to the member’s area of the website. The member’s area maintains a daily record of both accounts and also presents a variety of stock selection reports and tools. All the email alerts, stock reports and tools are available as part of the monthly subscription. The information is available 24/7 in the member’s area of the website with your login and password.